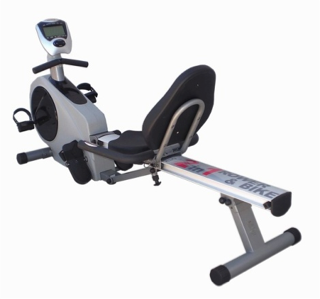 Rowers can sometimes be overshadowed by Treadmills and Elliptical Cross Trainers. We’re here to tell you why Rowers are a great piece of equipment for a killer workout! Rowers work your whole body. Your arm, leg, core and back muscles all are used when you jump on this machine. Not only that, Rowers burns heaps of calories. They’re a cardio and strength workout. But the best part is that it’s a low impact exercise. So if you’ve had an injury, the Rower is easy on the joints. Want to know more? Visit us in store and a salesperson will be able to answer all your questions!